MIAMI - Police say they have arrested and charged a man with murder in connection to a woman who went missing on Sept. 4, 2012. Miami-Dade police said they have charged 54-year-old Jesus Maqueira with first-degree murder and Aggravated Stalking. According to detectives, Raquel Maria Calderin, 42, had filed for divorce to end her marriage of over 20 years with Maqueira. On Sept. 4, Maqueira went to Calderin's workplace where a verbal argument ensued, and then left afterwards, said detectives. Calderin left work at 9:30 pm that night, which was the last time she was seen or heard from anyone, according to police. Through an investigation, detectives said they determined foul play and the Homicide Bureau assumed the investigation. 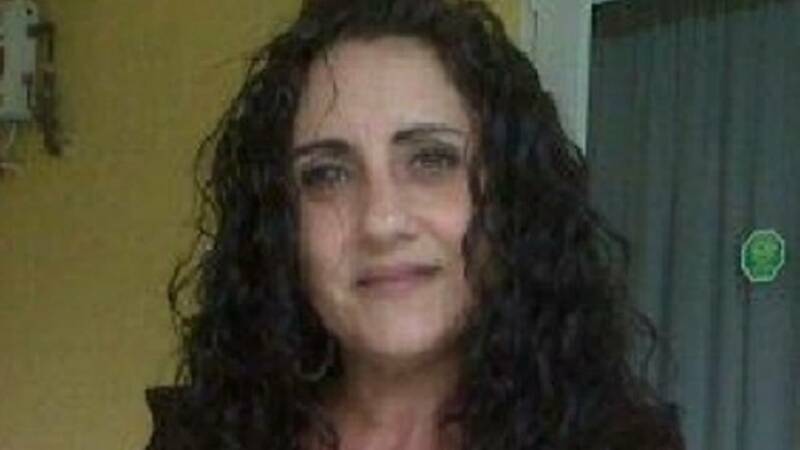 On Friday, homicide detectives said they interviewed Maqueira. After numerous statements made during the interview, detectives said Maqueira was arrested and charges were filed. As of Saturday, Calderin's body has not been found, and detectives said she is presumed dead.